You are here: Home / background checks / Should Parents Run Credit Checks on Nanny Candidates? Should a Nanny’s Credit Card Debt or a Few Late Payments Matter During the Interview Process? Many nannies have contacted Be the Best Nanny Newsletter asking why some parents ask to run credit checks before hiring a nanny. Some nanny placement agencies ask for credit checks simply as a way to find former addresses and jobs the job candidate might not have included on their resumes. 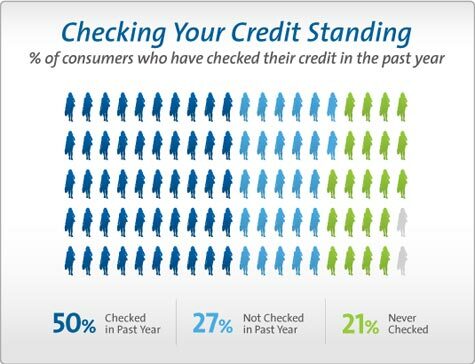 But, agencies should only check your credit as a way to check your job and address history. Anne Merchant, the author of The Child Care Textbook 2007 explains that credit checks should not affect nanny job hiring. Ms. Merchant explains that poor credit is a problem afflicting millions of otherwise intelligent, law abiding, kind-hearted American citizens. As long as they have made an effort to make good on their financial commitments, bad credit should not effect their job placement negatively. Many times financial problems are a result of illness, unemployment, and other unexpected curve balls. However, no one can check your credit without your permission. Most nanny agencies run background checks that do not include credit checks. Nanny candidates shouldn’t bring up the subject if the employers don’t. Focus on how well you can accomplish your job responsibilities as a nanny instead. Regular checking is much appropriate i suppose.